Bringing molecular testing to the clinic is now easier than in past years, thanks to deeper knowledge about the genome and gene variants, increased automation and efficiency, user-friendlier technology, and improved methods to monitor quality. Incorporating these and other basics into a successful molecular diagnostics (MDx) lab requires clinicians to address opportunities and challenges much as in creating any other lab. In many cases, that means managers must develop business plans that show administrators how their MDx lab intends to succeed clinically and financially. 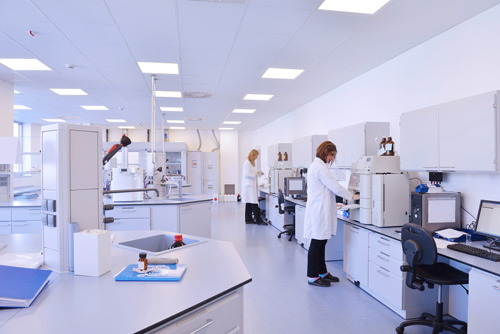 There’s a lot of competition: More than 600 medical laboratories nationwide, plus another 200 independent labs, carry out molecular diagnostics tests.